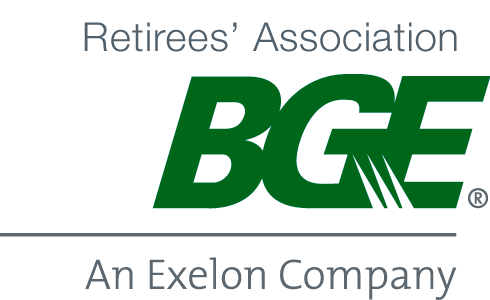 Entry to this website is restricted to "paid" members of the Baltimore Gas & Electric Retiree's Association. If you are not a paid member and wish to get in touch with us, use the CONTACT US link in the top right corner of this page. If you are a "paid" member and wish to enter, please log-in using the input boxes below.